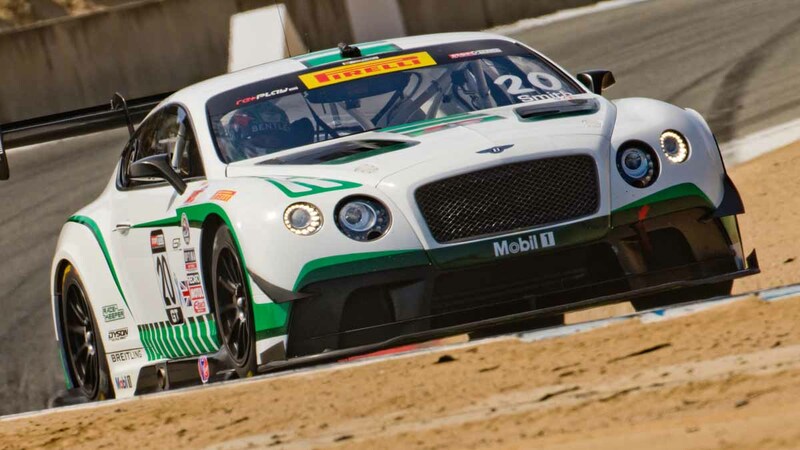 Challenging Texas venue will showcase Bentley Continental GT3’s balance and performance. Dyson drivers and engineers bring prior COTA experience to bear at the home of the U.S. Grand Prix. 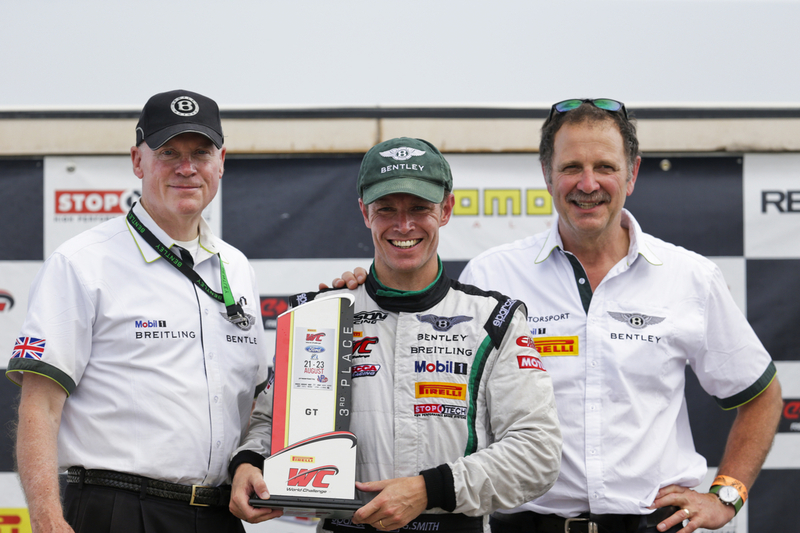 “We’ve had a good winter test program,” said Team Bentley Dyson Racing CEO Rob Dyson. 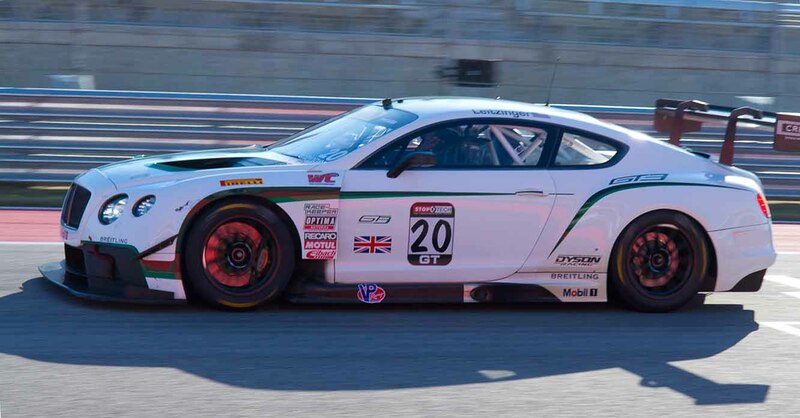 “The Bentley was a terrific car when we started racing it at mid-season last year and it’s only gotten better as the team has been able to unlock more of its performance potential.” Dyson noted that the Continental GT3 posted competitive lap times at its debut race and ended the season with a win at Miller Motorsports Park. 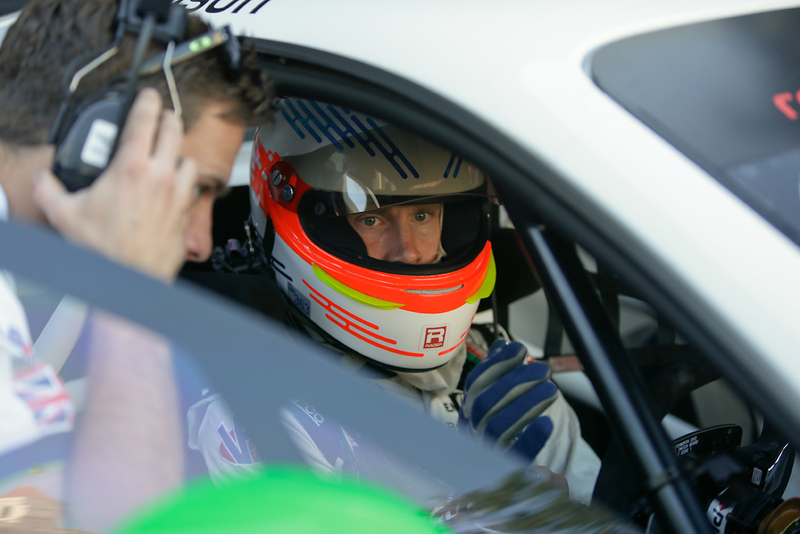 Butch Leitzinger, driver of the #20 Bentley Continental GT3, has spent 20 seasons driving sports-prototypes for the Dyson team. 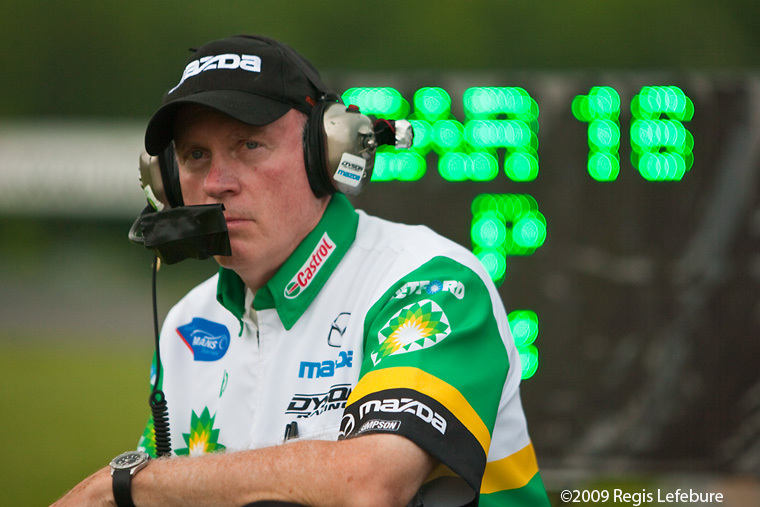 But Leitzinger has also driven production-based Trans Am cars and NASCAR stock cars. Leitzinger, who in 2003 finished second in the 24 Hours of Le Mans in a Bentley Speed 8 sports-prototype, says the technological sophistication of his current Bentley produces a feel that’s closer to the sports-prototype cars than the other modified road cars he’s driven. Bentley Team Dyson Racing’s performance can be followed via live stream at www.world-challengetv.com. 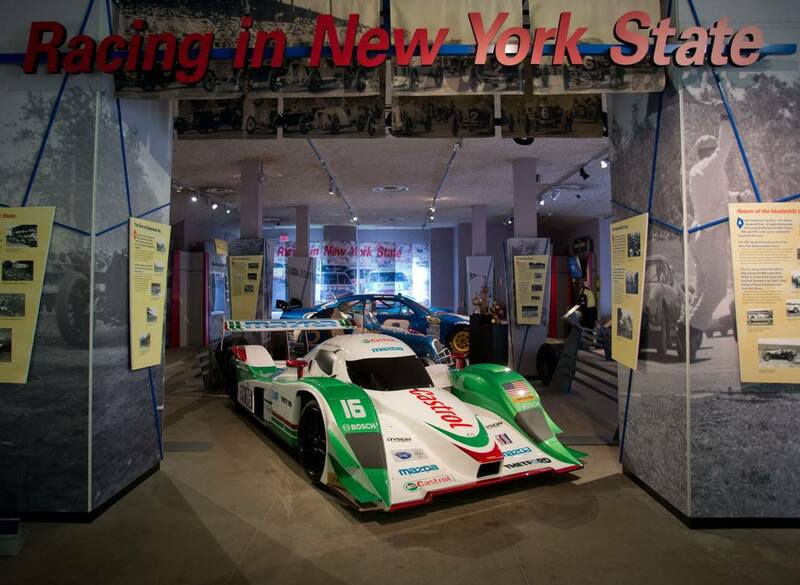 Founded in 1974, 2015 marks Dyson Racing forty-first year in racing, the most recent 32 of which have been spent competing in professional classes. 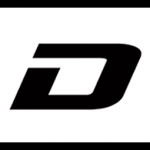 In the course of those seasons in professional racing, the team has won 10 team championships, five manufacturers’ titles and seven driver’s championships, 71 race victories, 72 pole-position starts and 218 podium finishes. Bentley Motors’ headquarters in Crewe is home to all of its operations including design, R&D, engineering and production of the company’s three model lines, Continental, Flying Spur and Mulsanne. The combination of fine craftsmanship, using skills that have been handed down through generations, alongside engineering expertise and cutting-edge technology is unique to UK luxury car brands such as Bentley. It is also an example of high-value British manufacturing at its best. Bentley employs around 3,700 people at Crewe.